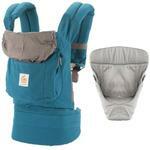 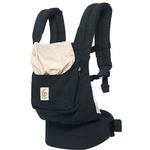 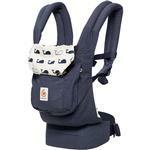 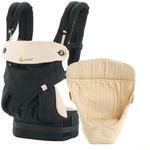 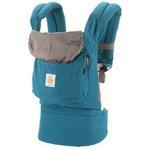 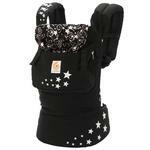 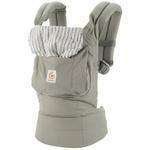 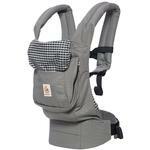 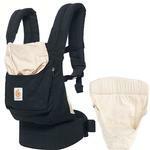 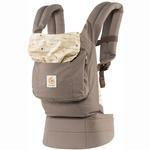 The Ergobaby Original Carrier has evolved to make it more comfortable than ever. 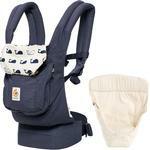 Made of durable cotton canvas with high-density padding and straps that adjust for the perfect mutual fit. 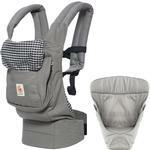 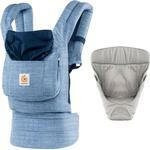 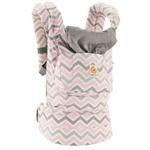 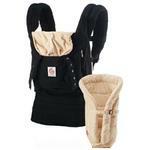 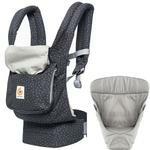 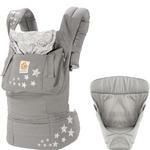 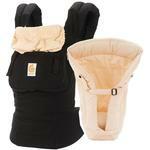 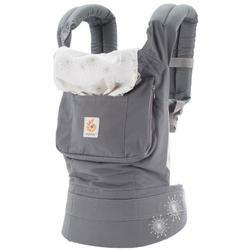 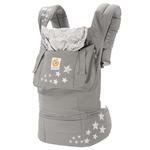 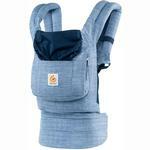 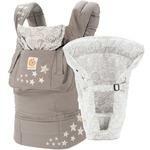 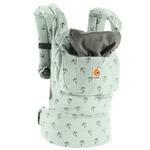 Ergobaby carriers keep baby safe, close, and comfortable.